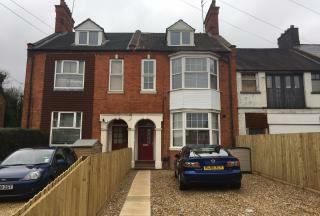 Focal Point Estates are please to offer a highly sort after 2 Bedroom property within one of Northamptonï¿½s most demanding areas. 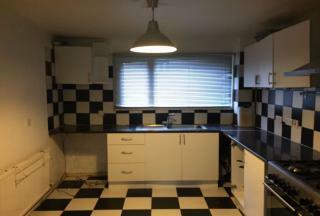 The property is neutrally decorated, has modern facilities with neutral decor throughout. 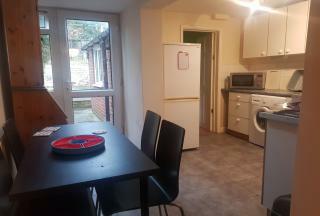 The location is perfect for commuters as it is minutes away from the bus station. 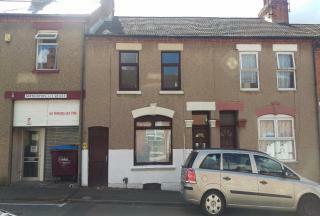 It is also very close to the town shopping centre. 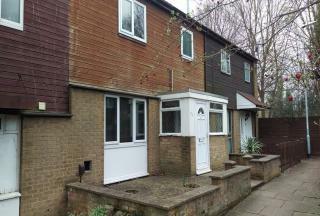 Focal Point Estates are pleased to offer this well looked after 3 bedroom property in one of Northampton's desirable areas Abington. 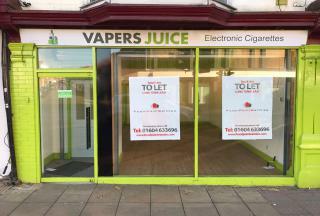 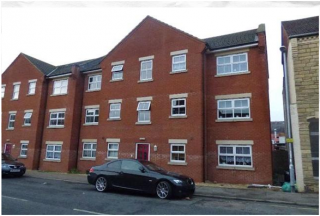 As stones throw from the Wellingborough Road and Town center. 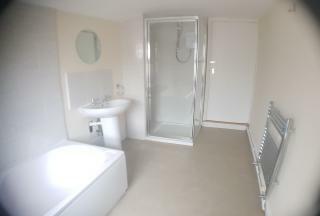 Focal Point Estates are proud to offer this two bedroom property recently renovated to a high standard. 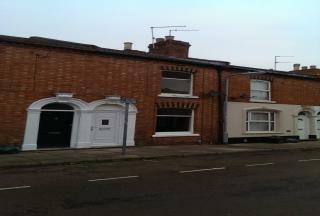 The property is situated close to Northampton town centre. 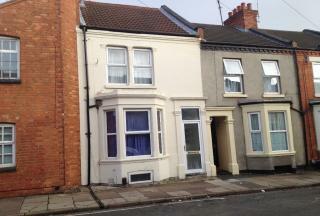 The accommodation briefly comprises entrance hall, lounge, dining room, kitchen, two bedrooms and bathroom.